Nov. 25, 2014 1:00 a.m. The holiday season kicked off the weekend of Nov. 15 and 16, with The Christmas Show at the Langley Events Centreâ€™s Fieldhouse. 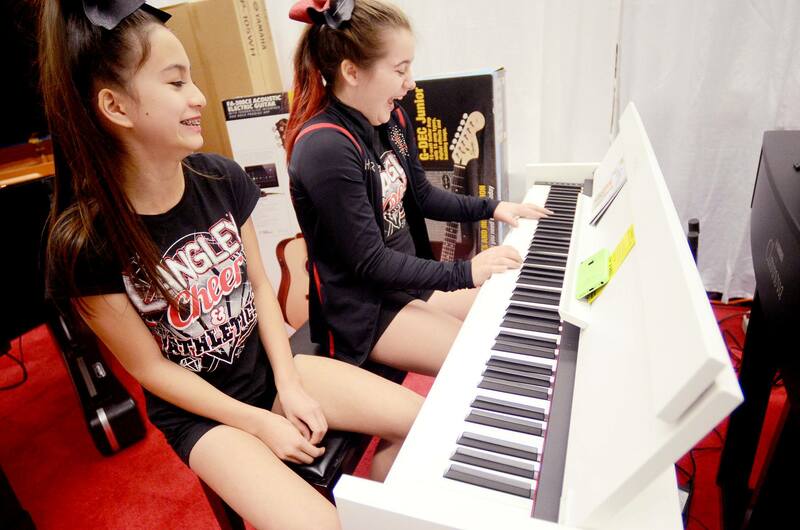 Just some of the features of the two-day trade show were an artisan marketplace featuring 25 booths, holiday gifts, seasonal fashions and decor, and entertaining tips. Saturday included a gingerbread house competition, and Santa made an early visit from the North Pole to Kringleâ€™s Kids Korner.